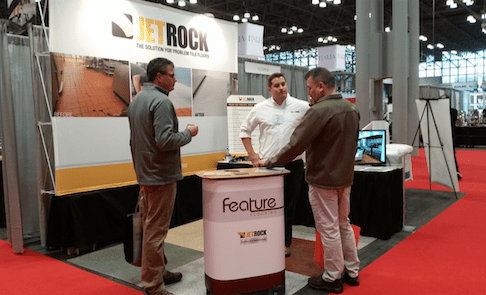 JetRock will be at The Florida Restaurant & Lodging Show September 6th thru 8th at the Orange County Convention Center. Stop by and say hi, we will be at booth #1922! Join us at the TRA Marketplace! Join us at the Texas Restaurant Association Marketplace in San Antonio on July 15th and 16th. We will in booth #1511. TRA Marketplace is the Texas Restaurant Association’s annual restaurant and foodservice show. The largest of its kind in the Southwest, it is backed by TRA’s 80 years of industry leadership, and is as bold, unique and packed with opportunity as the Lone Star state itself. JetRock will be at HotelPoint 2018 in Phoenix this month meeting with hotel owners and executives. Looking for a superb flooring solution for your facility? Visit us there!